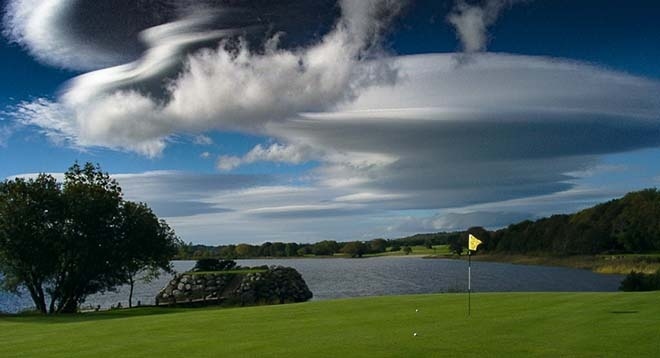 There is a multitude of world-class golf courses located near Killarney and Kerry but Killarney Golf Course is special, its known as "The Queen of them all". Outlined below is a selection of these courses. We are happy to assist you in making inquiries or bookings to play at any of these and other courses during your stay at The Lake Hotel. 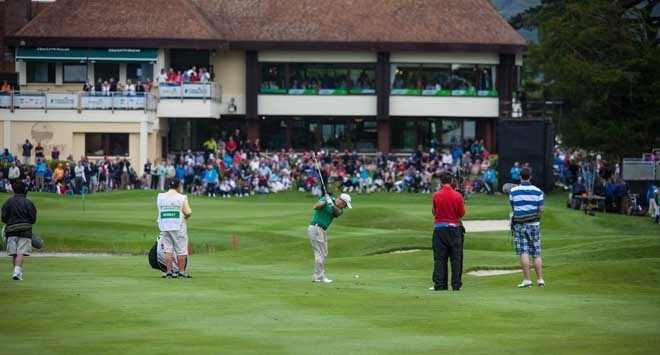 We are ideally situated and central to make a great base for Golfers and plenty to do for non Golfers. 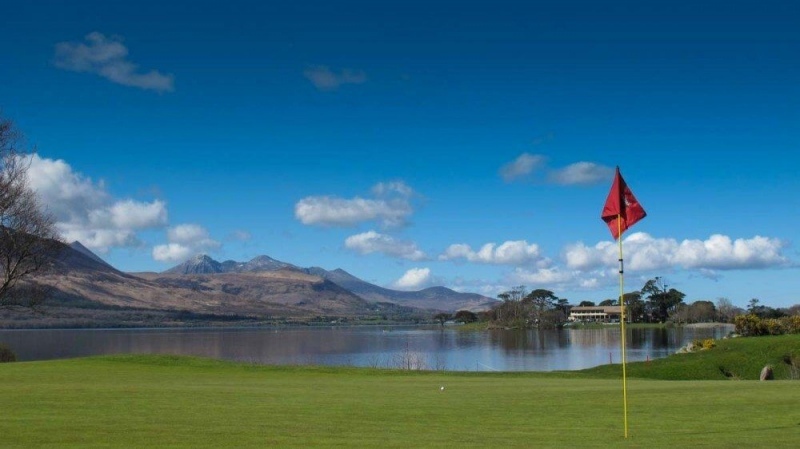 Here are the main Golf Courses and distances from the Lake Hotel in Killarney. 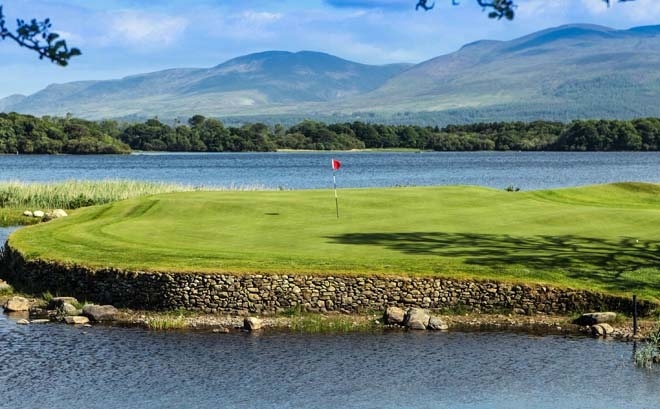 Killarney Golf and Fishing Club have two great choices for Golfers, Killeen where recent Irish Opens were held a more challenging course and then there's Mahony's point which also held Open Championships and a bit more relaxing to play and very scenic with its famous 18th hole par 3.